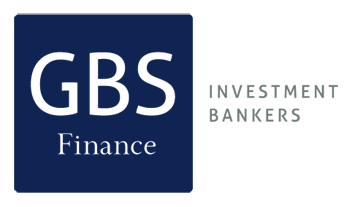 Description: GBS Finanzas acted as advisor to Eugenio Calabuig, chairman of Aguas de Valencia S.A., Spanish-based company engaged in sewage and water treatment, in the acquisition of an indirect 30.5% stake of the company from CaixaBank, for EUR 95m. 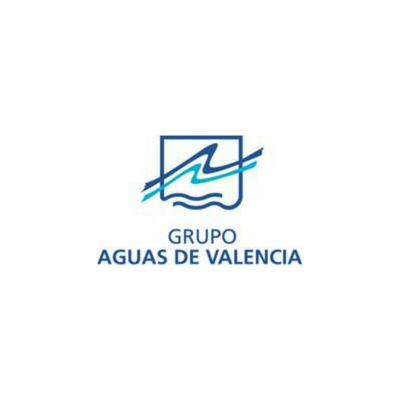 The acquisition is part of Eugenio Calabuig’s strategy for reaching the majority stake in Aguas de Valencia, thus bringing more stability in the shareholding of the company. Post transaction, Eugenio Calabuig will own 60.5% of Aguas de Valencia and CaixaBank will no longer hold stake in the company. The remaining stake are owned by Suez (33%) and minority shareholders (7%).